Prominent & Leading Manufacturer from Chennai, we offer industrial blowers. We hold industry expertise in manufacturing and supplying superior quality Industrial Blowers. 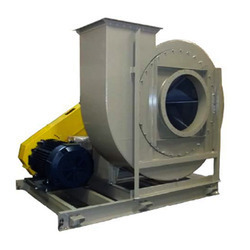 The offered blowers are manufactured using basic raw material and cutting-edge technology, under the strict supervision of our excellent engineers. Looking for Industrial Blowers ?